Goal: To create a love of learning early in life through quality childhood education services. Purchases a book for a classroom, helping to engage children in reading at an early age. 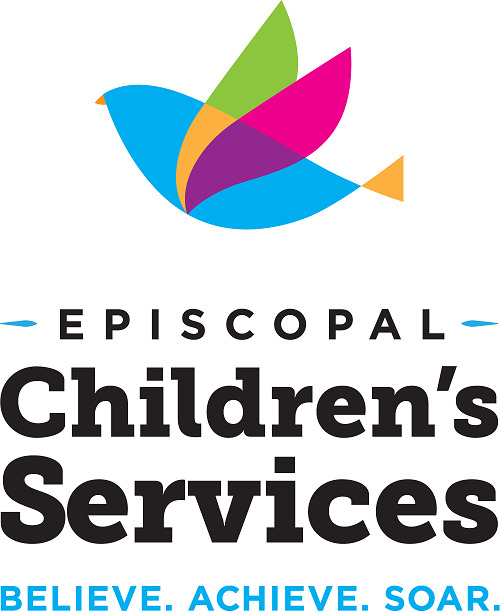 Episcopal Children�s Services� mission is to Create Opportunities for Children to Reach Their Full Potential. By creating a �love of learning� early in life through quality childhood education services, children have the greatest chance of reaching their full potential. Our Love of Learning Fund helps sustain ECS and the services we provide so that children, especially those whose families cannot afford quality early childhood education, will receive it. Research shows that the early years play a key role in children�s brain development. Optimizing the early years of children�s lives is the best investment we can make as a society in ensuring their future success. It is estimated that for every $1 we spend on early childhood education services, we save $7 to $13 in future social service costs. So, your investment in our Love of Learning Fund is a smart one. Studies have shown that early childhood education programs increase the likelihood of children graduating from high school with fewer behavioral issues, attend college, and become responsible young adults. We hope that you will give generously to our Love of Learning Fund to provide a brighter future of our children and community.